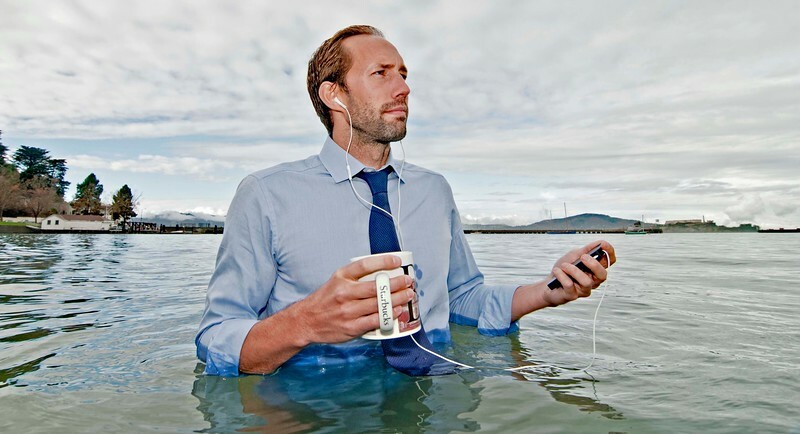 This business owner wanted a captivating image to engage his audience and show he keeps cool under pressure and delivers no matter what. 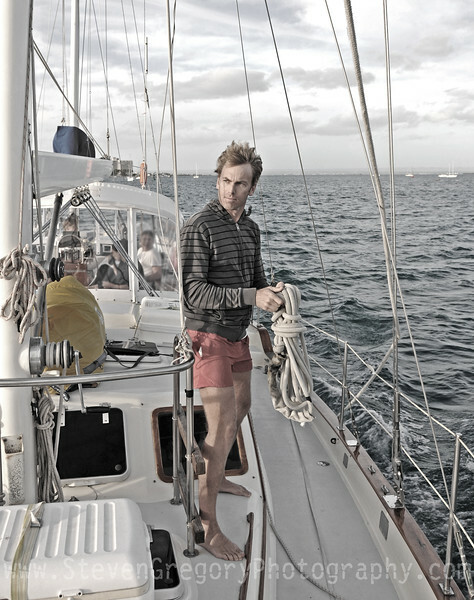 You can either stand on a sailboat and look into the camera and smile for a boring facebook post, or you can look confidently into the eye of the storm brewing in the distance while working the ropes as the salty wind tussles your hair to conjure up visions of cologne or high-end wrist watch ads! We decided on the latter for this great shot on the high seas! 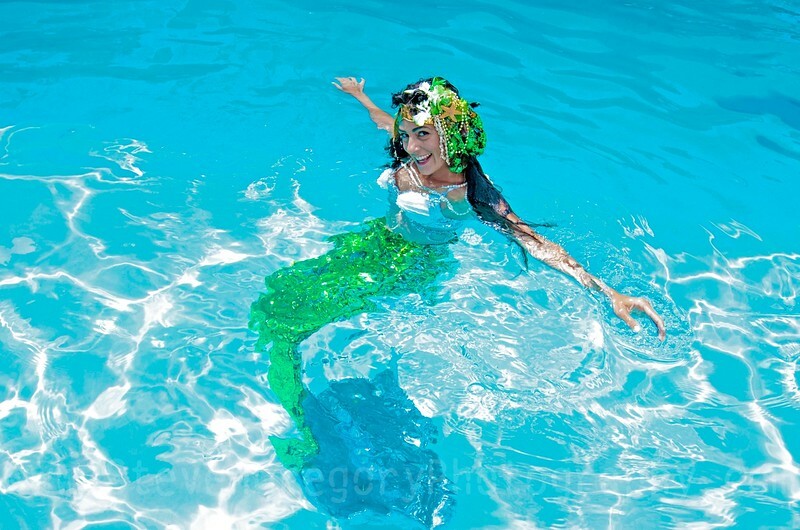 Mermaids DO exist! Capturing people in their element celebrates the fun and creative side in us all! What's your shot? 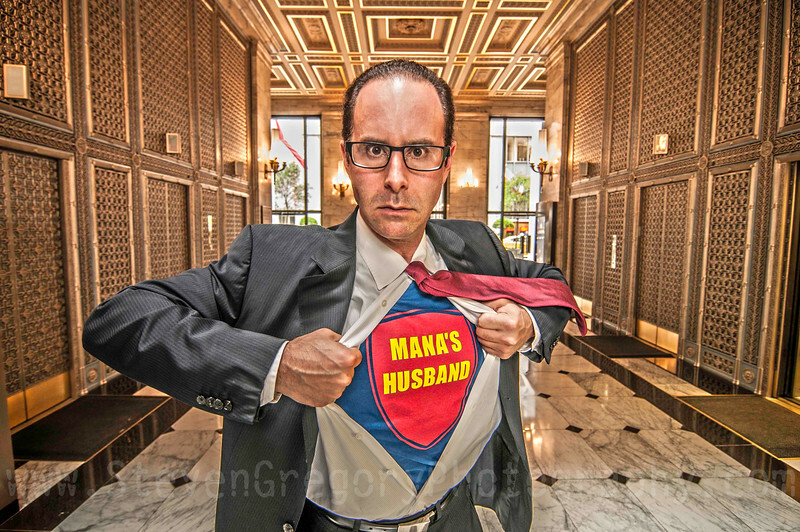 Super Husband Heeds Call To Marry! No 9 to 5 job can contain the call of love this man has for his fiance. 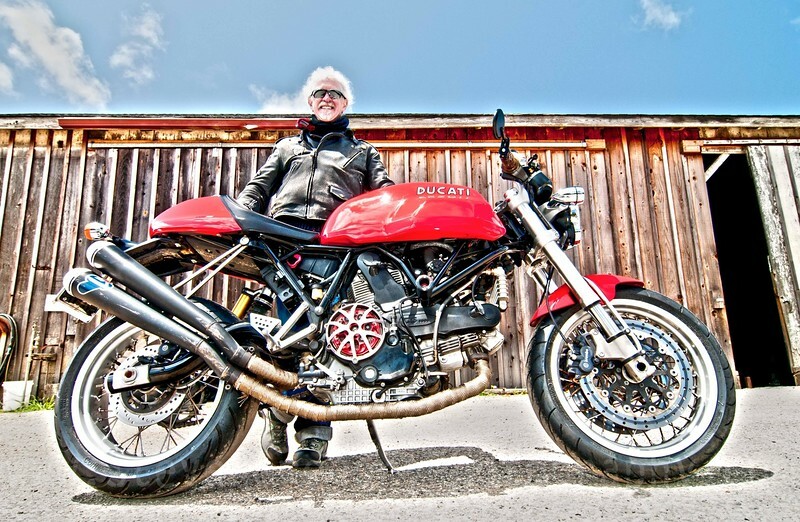 This photo celebrates all the customization that went into this bike and his love of riding down the coast! This acrobat was looking for an impactful image to market her classes! Captivating Images of this acrobat to market her skills!